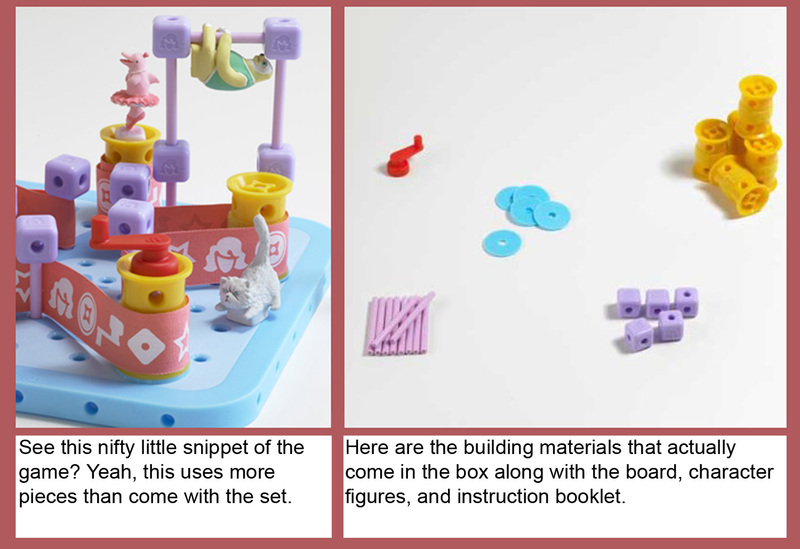 Posted on December 27, 2013, in Feminism, Parenting and tagged building toys for girls, gender, Goldie Blox, toys. Bookmark the permalink. 2 Comments. I look at this toy the same way I do Science Cheer – it’s designed for a specific subset of girls who are actively “girly” (and who lean towards heavily gendered social cues), who might not otherwise even consider building toys. 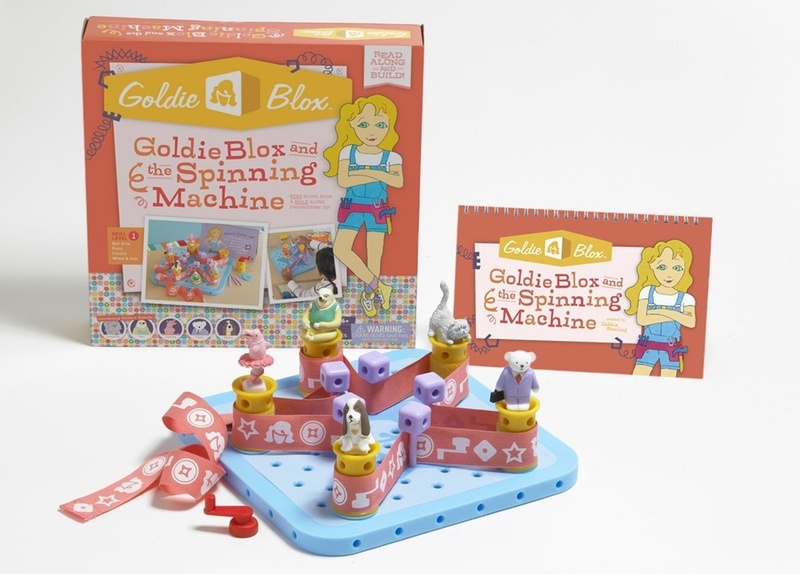 That particular niche is underserved, and GoldieBlox has gone over really well with my daughter (age 5), and has resulted in her interest in other, better building toys. Before having kids, I hated pinkification with a passion. Now that I have my own little princess (despite our best efforts at feminist parenting), I can acknowledge that pink can be a useful gateway into broadening interests. It’s one of those multifaceted problems. Pinkification is rampant, so it escalates. There are so many fronts that have to be addressed (reducing gendered packaging/advertising, toy store organization, social de-gendering of colours and play styles, etc. ), and they have to all be picked at concurrently or none of the initiatives can work.